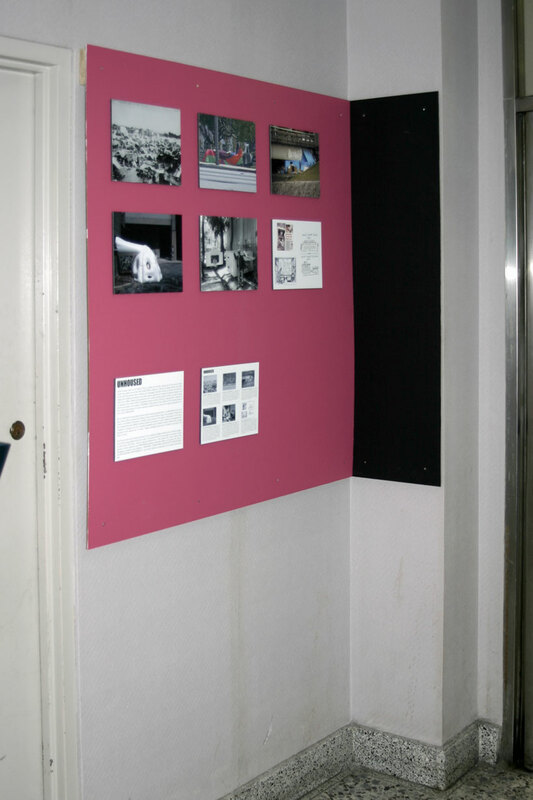 an exhibition by in the field. 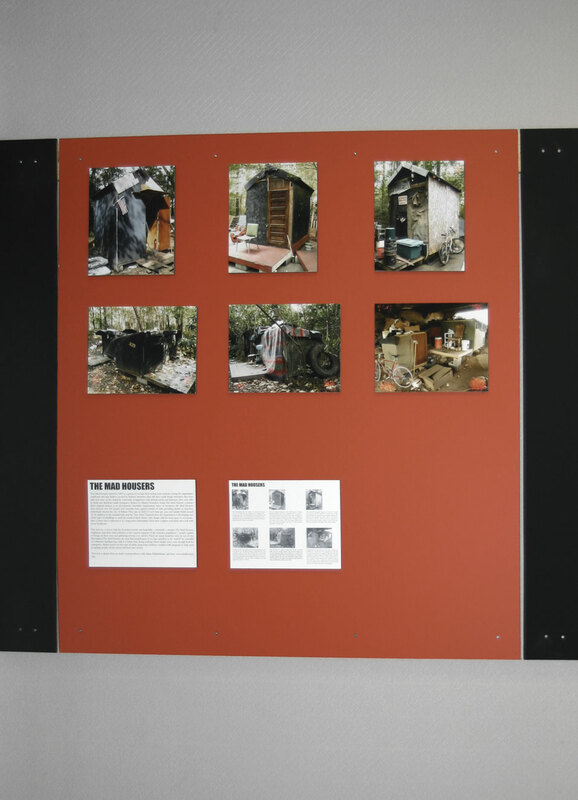 2 – the creative efforts of individuals, groups, and others invested in improving the condition of daily life and shelter at the margins of affordability are the subject of this exhibition. 3 – the identity of a community is not necessarily tied to the physical form of the architecture. global housing crises are not abstract. they are visible and viscerally experienced on the ground where people sleep, gather, eat and raise their families. while conditions in distinct and distant cultures may differ, they are increasingly interrelated; so are the processes that generate these conditions. people are actively (and passively) unhoused by markets, governments, wars, ethnic violence, gentrification, natural and manmade disasters, and other factors. where markets and governments fail to provide housing, people are left to provide housing for themselves. 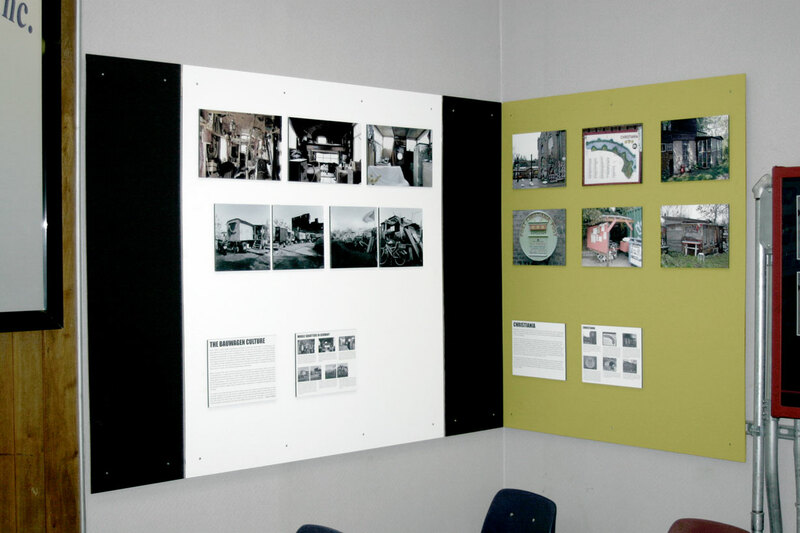 the creative efforts of individuals, groups, and others invested in improving the condition of daily life and shelter at the margins of affordability are the subject of this exhibition. the material presented here is drawn from research on creative responses to global housing crises done in preparation for a book called unhoused.